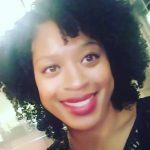 Editor's Blog: It's all in the (budget) bag… | StyleAble Fashion For Everyone! It was hubby’s 40th birthday, I planned the whole thing and we had a blast. The trickiest thing wasn’t getting hold of some very in demand theatre tickets, booking breakfast at a hotel, finding the best steak restaurant in London or even the months spent organising gifts, childcare and the other incidentals to make the day go smoothly. It was my last minute scramble to find an outfit and a bag. Sounds so simple right? Well, that was part of the problem. My wardrobe is actually pretty well stocked (or so I thought), so I didn’t worry too much about having something to wear. What I didn’t realise is that since becoming a mother my handbags have become bigger and bigger. I have somehow amassed a number of oversized bags. It’s weird, because I don’t carry baby things in my handbags, I have another bag for that. For some reason I carry more with me in general – more of EVERYTHING. My smallest and most organised bag…a back pack, nuff said. What’s more, I have given away all of my small bags to friends and family. I didn’t realise this until the weekend before. Tempted to invest in a super expensive designer bag for my outfit, I had to admit something to myself. Whatever I purchase, I will not be using this bag again for quite some time. My lifestyle consists of mostly child friendly activities and a bit of work stuff that usually happens during the day. Yes, we have date nights, but to be honest I throw on a pair of jeans and some boots for those – a bit of red lippy goes a long way, you know? A quick internet trawl got me a few good suggestions, but if I’m honest I wanted a budget friendly bag. 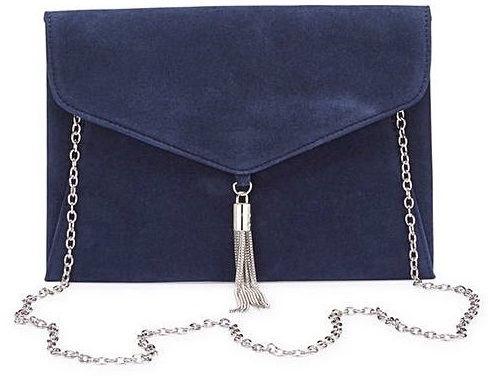 navy tassel trim clutch bag, JD Williams, £10! I needed something navy blue and neat. A little bit of silver bling and some texture – yes, I was this specific even though I only had a few days to get one. I found a bag from JD Williams in the nick of time. 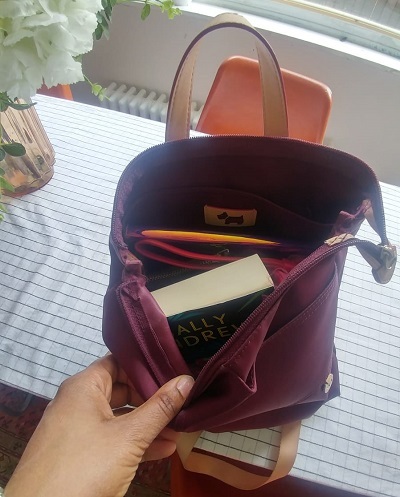 It is completely flat but there is enough space for a small purse, phone and lipstick. The extra items in the bag give it a nice shape and the soft, velvety texture makes it look MUCH more expensive than it is. Did I mention that it is £10?! It looked great and I have since stored the bag in a drawer because at £10 if I wear it again I have got my money’s worth and earned more! Moral of this story is to plan ahead. Also, not every item in your wardrobe needs to be an expensive or designer piece, shop around and you may be surprised at what you find. While your here, check out this article on why people are spending less on small bags. Let me know what you think.